This is one of our favorite pourings all year long! Don’t miss out on the Grand Tasting, as we will be pouring our Cabernet Sauvignon, Malbec, & Viognier. 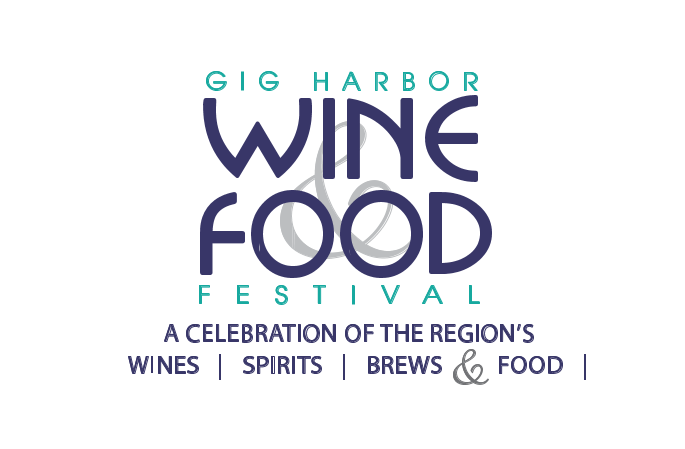 This entry was posted in and tagged Downtown, Food & Wine Festival, Gig Harbor, Kitzke Cellars, washington wine, Waterfront, Wine Tasting. Bookmark the permalink. Enjoy the evening strolling throughout the downtown waterfront and savoring sips and tastes at participating locations. Many businesses will stay open late tonight so you can shop while you stroll too! We will be pouring our 2010 Cabernet Sauvignon and 2012 Janaina Sensacao Red Blend. This entry was posted in and tagged Drink Upsidedown, Gig Harbor, Giveback, Seattle Winery, sip and stroll, Syrah, Upsidedown Wine, urban winery, washington wine. Bookmark the permalink. Anthony’s Restaurant is the Title Sponsor for this year’s event and their Executive Chef, Pat Donahue, will be participating as the Festival’s Celebrity Chef, sharing his culinary magic in a cooking demonstration and will be facing local favorite, Chef Thad Lyman, in a celebrity cook-off. Crowd favorite from 2014, Chef Thierry Rautureau from Loulay and Luc, will also be presenting a cooking demo and emceeing the celebrity cook-off. A wide selection of educational offerings, including wine seminars, cooking demonstrations, mixed drinks, and beer pairings, is available for additional ticket purchase. Space is limited; buy your class tickets when you purchase your Grand Tasting Event ticket today! Book signings by local cookbook authors.  This entry was posted in and tagged Family Winery, Food and Wine, Gig Harbor, Kitzke Cellars, wawine, wine, Wine and Food Fest. Bookmark the permalink.